“The six treehouses provide parking underneath, king memory foam beds, satellite TV, and much more. 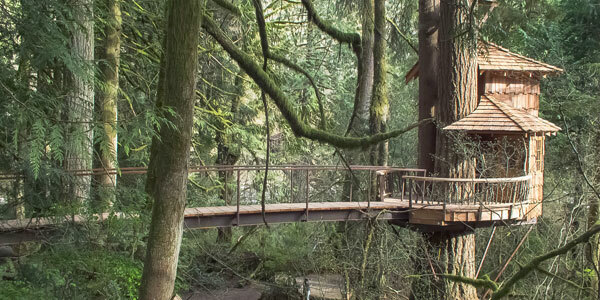 One of our treehouses is handicap accessible. 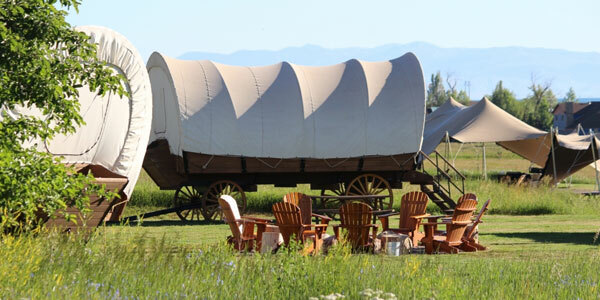 Check them out with the rest of the North Carolina glamping options below.